Welcome we have availability - book today. Stay in a real traditional 300 year old Irish cottage with all the conveniences of modern living. 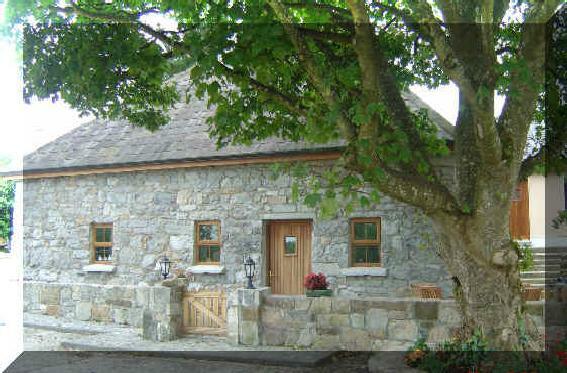 Delightful and spacious self catering stone cottage on the foot of sliabh aughty mountains. The cottage is tastefully decorated throughout with high quality furnishings. warm your toes at a blazing turf stove. The cottage also has central heating throughout. We have 2 Bedrooms 1 twin 1 double. Open Plan Living area including kitchen. Located in a peaceful setting in the west of ireland . We are 3 mins from Cloughan Castle. And have a lively local pub 5 mins away from us.